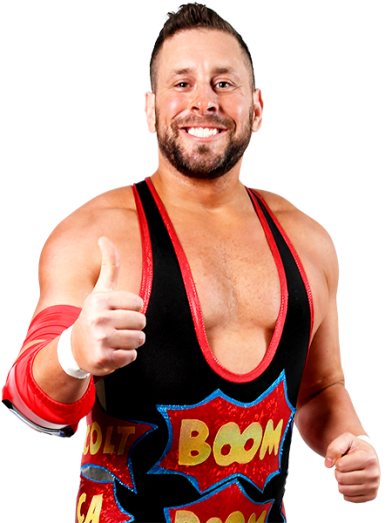 ‘The overnight sensation 20 years in the making,’ Colt Cabana is one of professional wrestling’s most well-traveled journeymen. With a flair for the comedic, Cabana has a knack for putting any opponent off their game, and surprising them with his encyclopedic knowledge of intricate wrestling holds. Just as likely to take influence from British comedy greats as he is the legends of American wrestling rings, Cabana’s affable nature and incredible ability has seen him in high demand around the world. Staunchly independent in nature, Cabana is the godfather of professional wrestling podcasters, and his ability to talk means he’s just as comfortable behind the announcing microphone as he is in the wrestling ring. Cabana finally made his New Japan debut during the New Beginning USA tour, before Japanese audiences fell in love with him during Honor Rising 2019. In the 2019 New Japan Cup, his was a Cinderella story that saw him best Togi Makabe and Toru Yano to reach the quarter finals.